‘All On board, Buckle Up, and Take Off’. So, what if most of us are well versed with the safety precautions and the general instructions, there still are new flyers every time. But that doesn’t stop the flight crew from giving all the instructions each time. What if they didn’t? imagine the commotion that could be created due to confusion. The general discomfort caused by chatter, because of people discussing urgently with others. Wouldn’t be a pleasant flight would it? On a closer look, a similar chaos is usually witnessed in workplaces where onboarding is sidelined. While they can always take the time to adapt and understand the organization, do they really have to learn it the hard way, and more importantly would that really help in retaining the talent? Undoubtedly the Onboarding game needs a boost. eLearning with all its features and flexibility is nothing but the obvious choice for the step up, but not to get ahead of ourselves here the top 3 reasons that makes it a smart choice. Onboarding is a recurrent process often at a higher investment too. Conducting classroom training whenever each time a new group of new-hires are recruited could be a labor, resource intensive and a recurring cost too. Having we structured eLearning model for onboarding cuts down on all this. 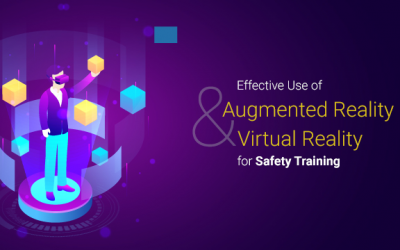 Along with this eLearning also minimizes or even nullifies travel, accommodation, training location costs, and trainer cost too. 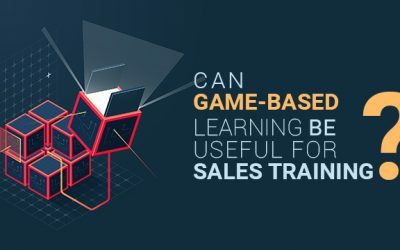 Also, the latest trends suggest that many organizations are using eLearning as one of the very effective medium for their pre-boarding process where they asks there would be joining recruits to go through certain details even before they join. 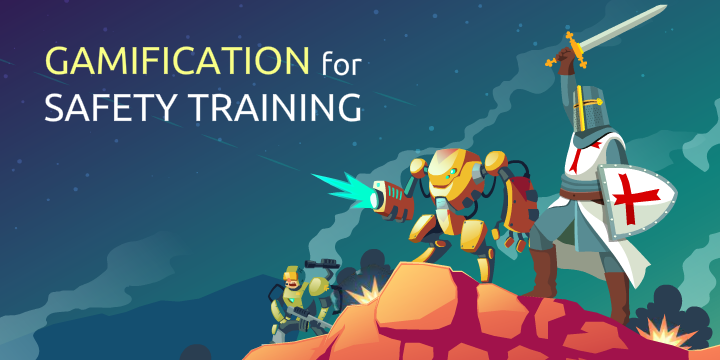 This have helped them to reduce the on-boarding time drastically adding up to reducing the cost of actual on-boarding trainings without even compromising on the quality and the content. Onboarding may be a general topic. But, for recruits in different profiles the onboarding course should lead them to their particular goals, responsibilities etc. eLearning can be customized and delivered differently for different groups. So, along with defining the values, culture, mission, and vision of the company, there can be separate sections for different work profiles that gets them acquainted to their particular roles. Various factors can influence face-to -face trainings, availability of quality trainers, training locations, travel, etc. to mention a few. This often renders inconsistent learning, hence leaving some in better position than the others. eLearning completely removes this issue. 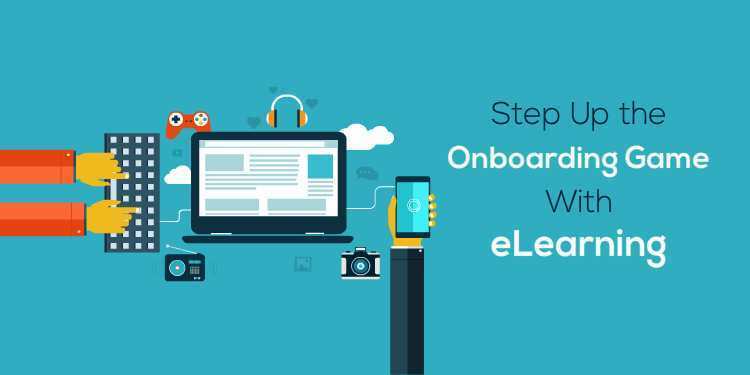 Not just that with eLearning onboarding can become more interactive and engaging, hence increasing the retention rates in terms of learning as well as employees. While these are just a few benefits of eLearning, onboarding process could be greatly improved by opting an eLearning approach. With organizations looking into automation and technological revision of most processes it isn’t late to choose an eLearning approach for acclimatizing the new-hires too. At Knowzies we have been specialized in helping organizations in reducing the TCO for their on-boarding process and we will be happy to pass on our knowledge to our readers as well. If you have any queries related to the same, just drop us a message at info@knowzies.com, and we shall assist you at the earliest.